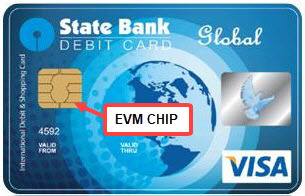 EMV Chip Debit cards कौन से है और Charge क्या है? 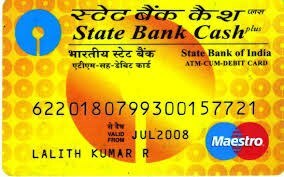 mere pass sbi global master card hai jo international active hai par mythemeshop par payment accept nahi ho raha hai aur paypal k through bhi ye message likha aa raha hai. (To complete this payment, add a debit or credit card to your PayPal account. Your card will not be charged unless the transaction amount exceeds your balance.) To bataye kaise buy karu. Paypal par card ko pahle add kare uske baad paypal se pay kare.